England and India are still engaged in a (tug-of-)war over a very important and interesting question. The internet is also divided on this issue. There are forums after forums devoted to its discussion, and to the analyses of the various possible answers. 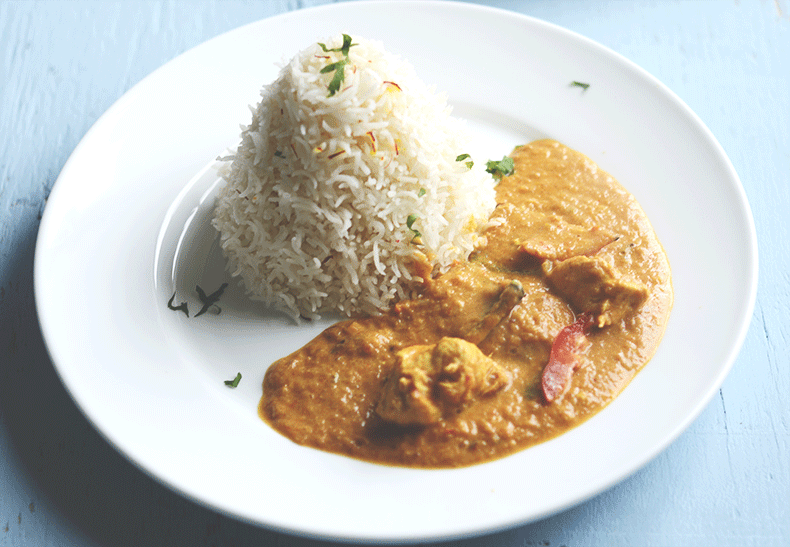 The question that has generated so much interest and disagreement among its commentators–even more so than the white and gold dress–is: who invented Chicken Tikka Masala? India or England? 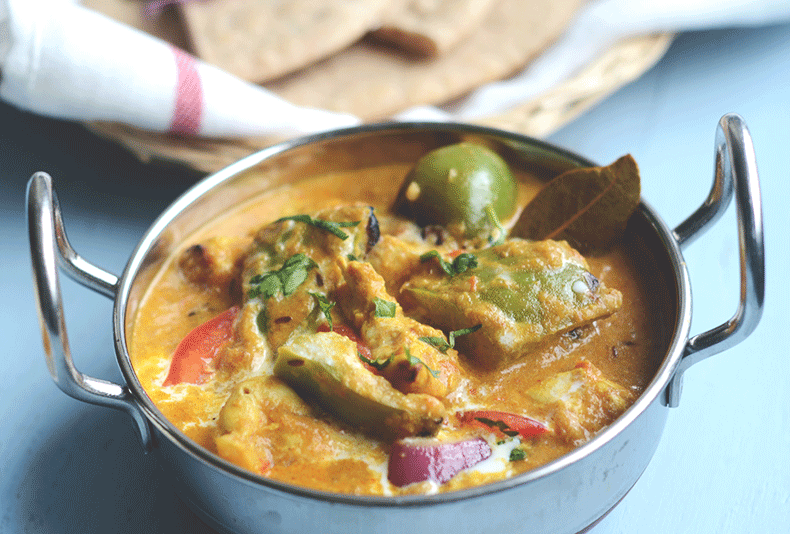 In these discussions you will see the English vehemently assert that Chicken Tikka Masala is their national dish (although they do agree that it originated in an Indian restaurant in UK), while Indians respond to this assertion with a confused “ummm…..whaaaaaa??”. There are also some neutral participants who are of the opinion that they don’t really care about its history as long as they get to eat Chicken Tikka Masala uninterrupted. My position is close to the last category of debaters. Except, there are some rhetorical fallacies that intrigue me. Firstly, I don’t know about you, but whenever the Brits argue that they did NOT steal something from India, whether that be the Kohinoor diamond, or the Sultanganj Buddha, I am a little suspicious. Secondly, two of the three words in Chicken Tikka Masala are Hindi words and that gives me some reason to distrust the story about its British origin. I mean, if I were English and I needed a national dish, I wouldn’t give it a distinctly Indian name, specially given my history with India, you know? I would call it a “chunky chicken in a creamy tomato sauce” or something. Then there’s the long list of ingredients that are undoubtedly Indian. Think about it; there are not many other English dishes that use coriander powder, cumin powder, garam masala and kasoori methi, are there? The other reason for my suspicion is that just because something may have originated in an Indian kitchen in England, even if we accept that that’s where it was first made, doesn’t mean it’s English. By that logic the English owe their entire economy to the rest of the world, especially India. Anyway, there is a very easy and scientific way to put this whole confusion to rest. Whenever in doubt I always use the tested and trusted duck method. In other words, if something looks Indian, smells Indian, sounds Indian, tastes Indian, it is Indian. 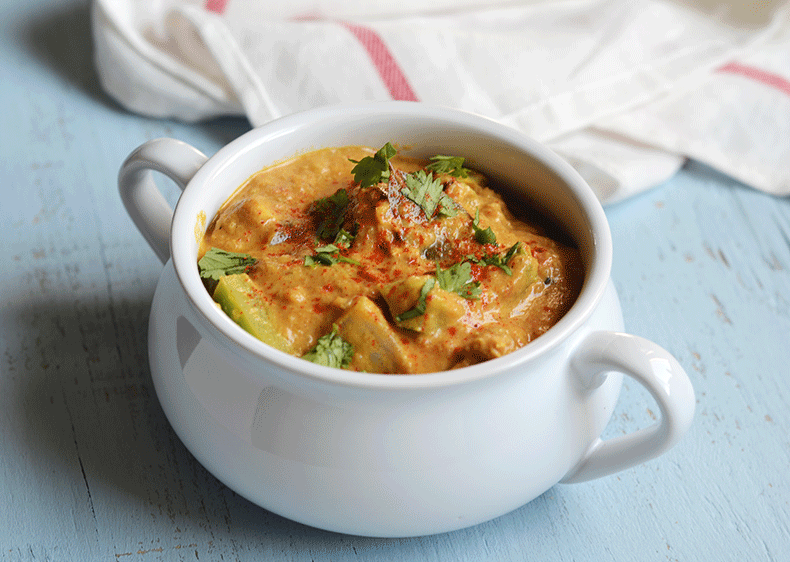 Whisk yogurt, salt, and half of spice mixture in a separate bowl; add chicken, lime juice, salt and turn to coat. Cover and chill for 1 hour. 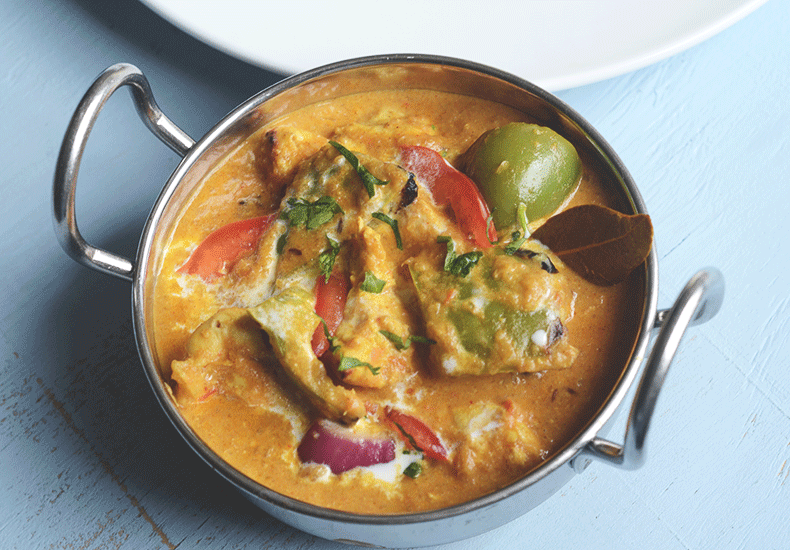 While the chicken marinates, heat ghee in a large heavy pot over medium heat. Temper the oil with cardamoms, cinnamon, bay leaf, and dried red chilies. When they start spluttering, add onion, and cook, stirring often until browned, about 6-8 minutes. Add tomato paste and cook until it has darkened, about 5 minutes. Add cream and chopped cilantro. Simmer, stirring occasionally, until sauce thickens, 20-30 minutes. Meanwhile, preheat broiler to the highest possible temperature. Line a rimmed baking tray with foil. Arrange the marinated chicken pieces on the tray in a single layer. Broil until chicken starts to blacken in spots (it doesn’t need to be cooked through), about 10 minutes. (I like to grill some green bell peppers and onions too, like they do in some restaurants). Add the broiled chicken to sauce, and simmer, stirring occasionally, until chicken is cooked through, 8-10 minutes. Serve with rice and cilantro sprigs. My goodness, this looks incredible! First and foremost, your blog is totally blowing my mind. I love the way you’ve woven history and culture into each post, and all of your recipes look divine. 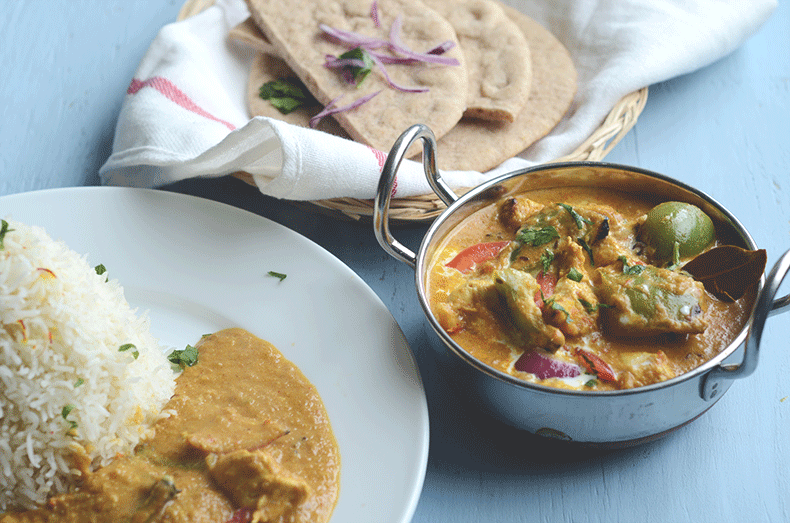 Chicken Tikka is a favorite in my home, so I can’t wait to give your recipe a whirl!